The Wizard of Oz is my favorite movie. I'm sure many of you can say the same. The magic of being able to wish upon a star and the realization that there's no place like home. I have seen it countless times and it still is special to this day. Maybe it's the hope that a new year promises, but I am all about having an amazing 2012. Less worrying, more fun. 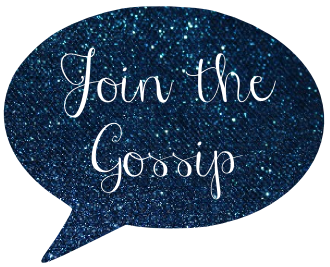 Stressing how important relationships in life are, but not sweating the small stuff. What the hell, right? We only have one life. I'm tired of wasting it on the petty things. Here's hoping that in 2012 when you wish upon a star you'll wake up where the clouds are far behind you! 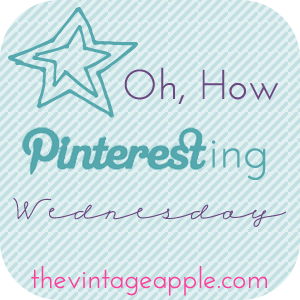 Today I'm linking up for What the Hell Wednesday hosted by Christianna of The Girl With the Blue Bow and Michelle of The Vintage Apple for Oh, How Pinteresting Wednesday. Join the fun! I really haven't watched it too many times because when I was younger I was afraid of the flying monkeys and the witches, but I did dress up as Dorothy for Halloween once! Loooove the wizard of oz, good pins! Have you seen Wicked? I love The Wizard of OZ! It's my favorite movie too! We should all be a little more like Dorothy! I love the pins! We watch The Wizard of Oz every Thanksgiving. Jacob LOVES the books and L Frank Baum in general. I really should read it. Ahh! The Wizard of Oz is the best! I ADORE that last one! This is by far my favorite movie of all time. However... I can't help but thinking the second heart next to the lightbulb in that print looks like a pair of...well...balls. Either I have a dirty mind or the person who made that does not. Those pins just made my day! I love "The Wizard Of Oz" as well! It was my favorite when I was little, I would watch it over and over! I always found the Wizard of Oz really scary, but I only watched it when I was really young... and then afterwards they made us watch the Michael Jackson version in HS and I found that boring. I think I'll probably need to rewatch as an adult and I'll appreciate it more (the original meaning). I am reading Wicked right now. While reading Wicked I have been reminded how great the wizard of oz is. Besides the whole "hanging munchkin part." So cool!! Love the Wizard of Oz theme! 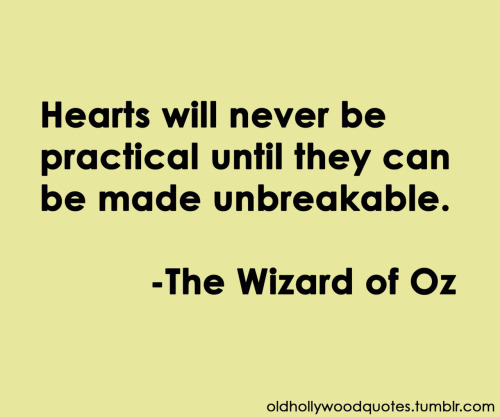 Aww, I love the Wizard of Oz. I'm with ya girlie. My motto this year is to "Live more simply" (wrote about it here.) and to not let stress and drama get to me. my sister loves Wizard of Oz as well...have you seen wicked?? I haven't seen Wizard of Oz in forever. It's definitely a classic. Worrying less is something I need to focus on in 2012 too. I've worry about everything and it's not good. Ah! Don't hate me but I've never been able to like that movie. My guy absolutely loves it and I'll watch it with him, but that's it. One of my all-time favorites. What great inspiration for a new year! More fun and less worrying for all of us girl. Heck for all of us!!! May 2012 be an awesome year for you lovely, and hopefully we can get together at some point! Would be fun! Can you believe I've only seen this movie once?!?! Crazy, I know right? !